Fitzsimmons arrived in the area and began searching for the car described as having left the scene of the crash, a blue Mercedes Station Wagon, and spotted it pulling into The Islander at 2318 West Shore Road, according to the officer’s report. The officer identified the driver as Kerwin Navedo, 29, of 332 Manton Ave., Apt. 1, Providence. Navedo was not able to speak English well, Fizsimmons reported, but was able to respond with a nod when asked if he’d just struck another car then left without stopping. The driver of the 2012 Volvo struck by Navedo stated that their car was rear-ended, after which they saw Navedo driver turn the car around and drive away. 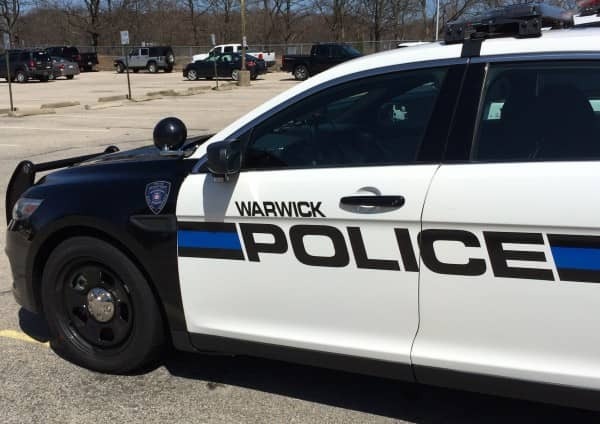 Fitzsimmons arrested Navedo and transported him to Warwick Police Headquarters, 99 Veterans Memorial Drive, where the officer charged him with leaving the scene of a crash without stopping, and cited for operating without a license.